How can we create a lasting difference in the lives of those experiencing persistent poverty? In the second episode of ‘TPA Voices’, we sat down with Anne Price, Executive Director of the Insight Center for Community Economic Development (Insight CCED). 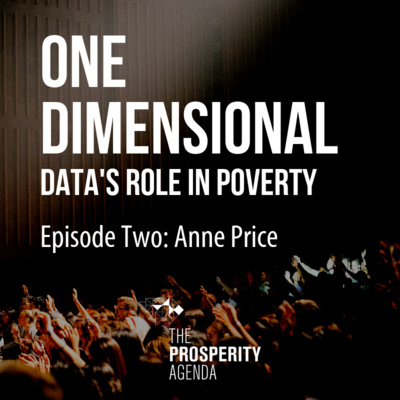 For this discussion, we wanted to discuss the role that data has in shaping how we serve those experiencing poverty and how it may not always tell the real story. 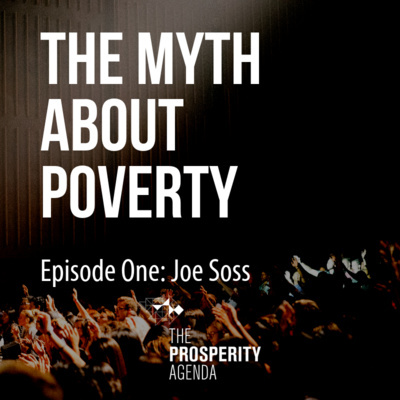 For the very first episode of TPA Voices, we sat down with Joe Soss, co-author of "Disciplining the Poor: Neoliberal Paternalism and the Persistent Power of Race." 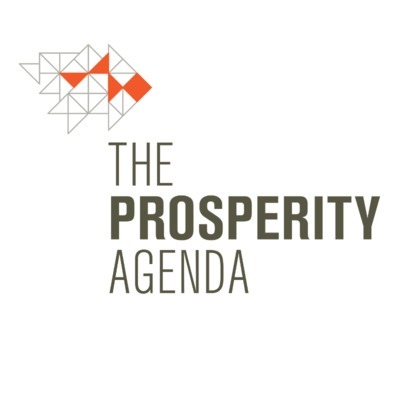 In this episode, we discuss neoliberal paternalism and how racialized the U.S. welfare system has become since the War on Poverty began in the 1960's. Listen in on our conversation and stay tuned for more in-depth conversations in each episode.